Tradebit merchants are proud to offer auto service repair manuals for your Holden Belmont - download your manual now! 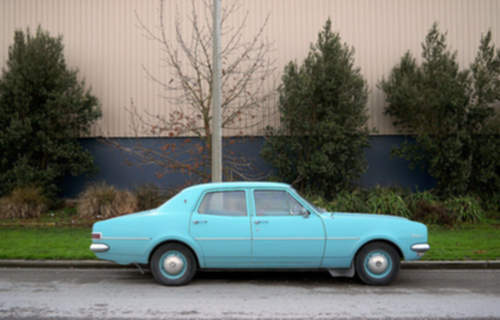 For over 59 years, Holden has created good cars such as the 1970 Holden Torana HJ and the 1974 Camira 3.0 HT. Find out how to keep your Belmont running with a decent repair manual. Check out our full list of Holden manuals, covering the oldest and newest generations cars.